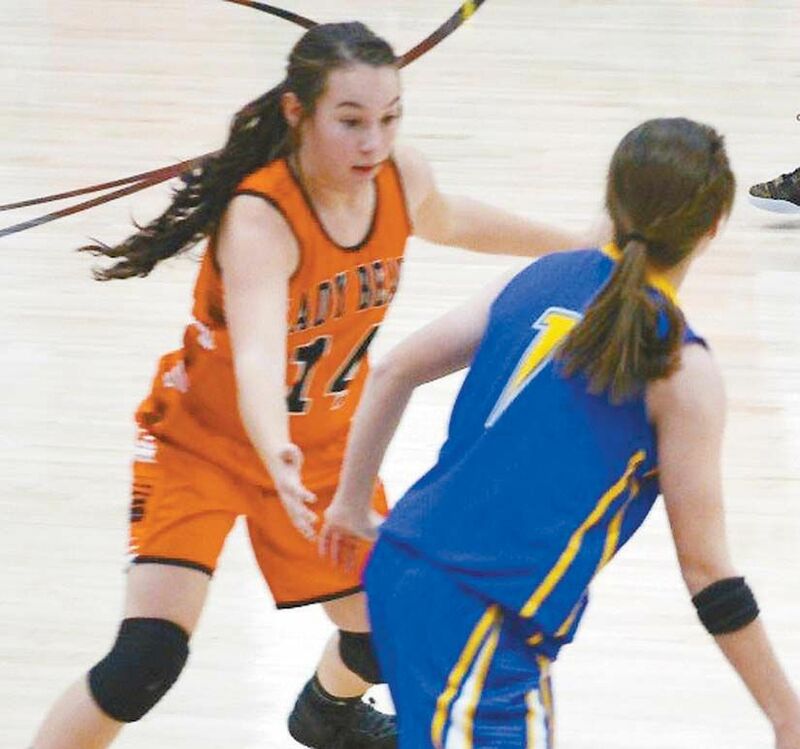 Faith Bryan has the guard position on the JH Lady Bears basketball team. Her favorite thing about basketball is being able to be physical and competitive. Her favorite food is apparently everything. “I like food,” Faith exclaims. Her parents are Tim and Gena Bryan and she has a brother, Chaz Bryan. Miss Bryan has lived here since the 3rd grade.